Very well cared for home in the high demand location of Rockwood. Nothing to do but move in and enjoy summer. Everything is like new. New Polar triple pane windows, refinished maple hardwoods, brand new bathroom, modern kitchen with good counter space, natural light and stainless steel appliances. 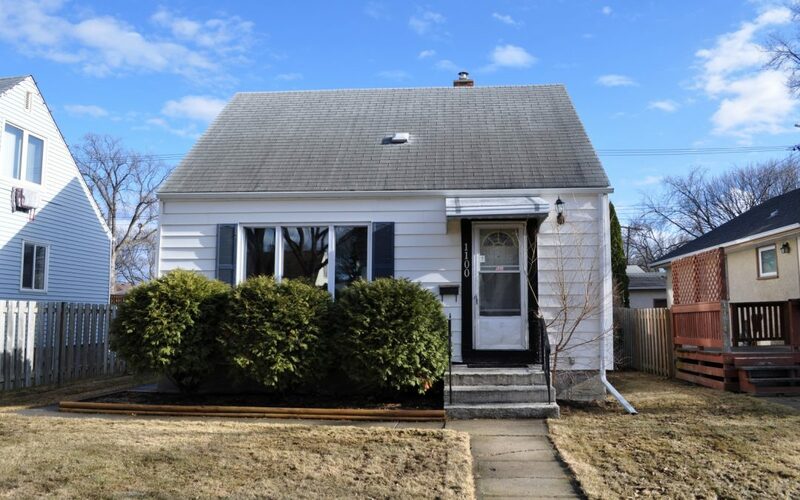 House boasts three bedrooms, fresh paint and a large recroom in the finished basement. A very efficient home with reinsulated main floor walls, blown in insulation in the attic and a new high efficient furnace. Polar windows come with a 10 year transferable warranty. Large 40×106 yard fully fenced with a nice deck off the back door for morning coffees. Have we mentioned the location yet? It’s a three minute walk to Rockwood Elementary School and only steps away from Crescentwood Community Centre with a green space hosting a football field, baseball diamond, basketball court and ice rink in the winter. Perfect for kids and dog lovers.